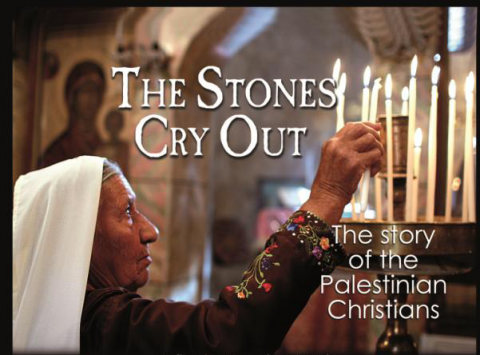 PIEN is very pleased to be able to provide a copy of the powerful film “The Stones Cry Out” for your church or community group to organise a screening. 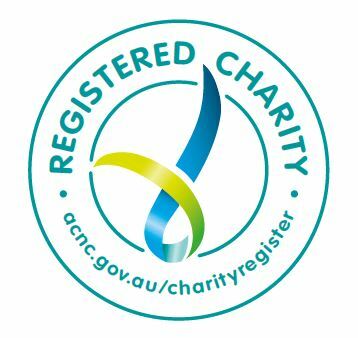 Resource kits for showing the movie are also available from Nell at the above email address. This film is a wonderful opportunity to help church members, friends and members of the public understand a little more about life in Palestine. 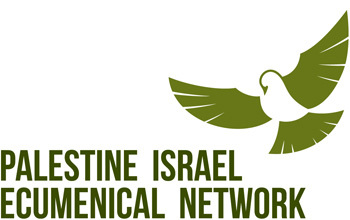 PIEN has been able to secure the rights to this film as a way of educating the church and helping all Australians learn a little about Palestine and the plight of Palestinian Christians. However, we need all PIEN members and supporters to promote the film in your church and among friends. It’s a great opportunity to organise a group booking too – bring lots of interested folk along – they will be entertained and enlightened. Show a trailer of the film at church and other events to get people interested. The trailer can be viewed from here. 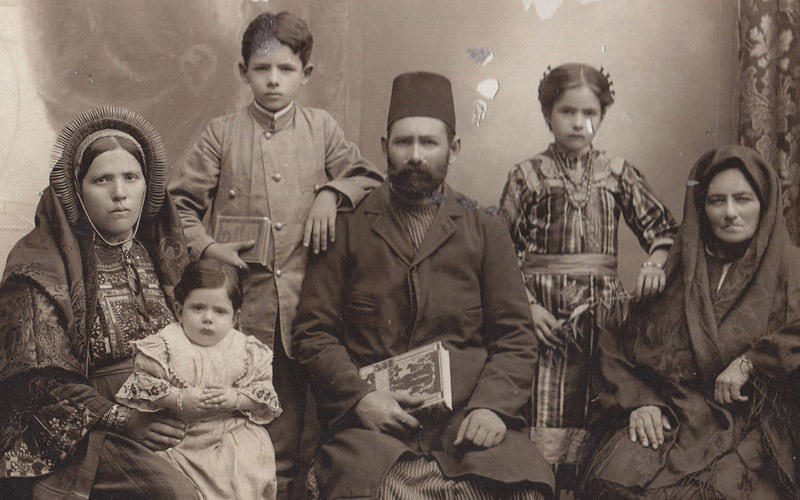 For more than 60 years the Palestinians – Christians and Muslims – have suffered displacement, expulsion, wars, occupation and oppression.